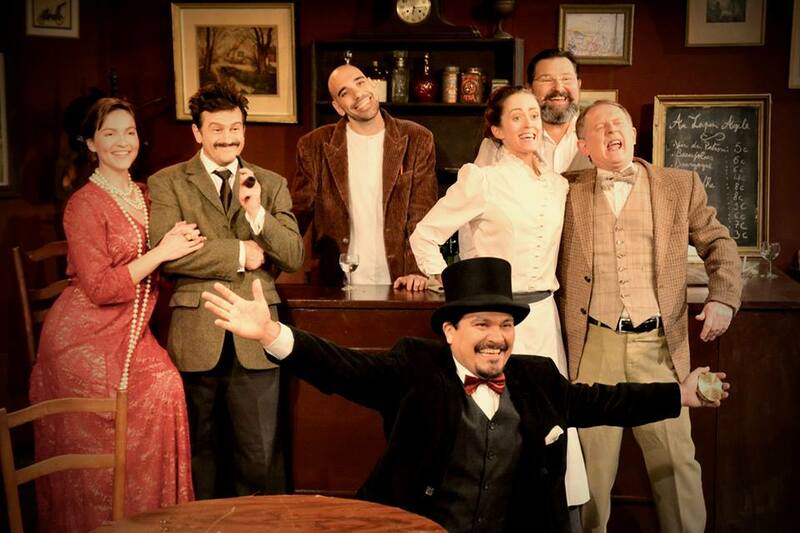 ​It's 1904. 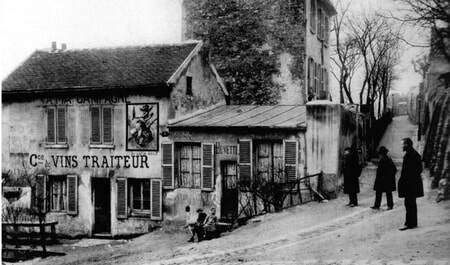 Albert Einstein and Pablo Picasso, both in their early twenties, meet at a bar called the Lapin Agile in Montmartre, Paris. What happens when two of the most inspired minds of the 20th century come together before the world has glimpsed the revolutionary ideas they will produce? A particular moment in time. An iconic space. An accidental convergence of artistic and scientific genius destined to revolutionize an era. 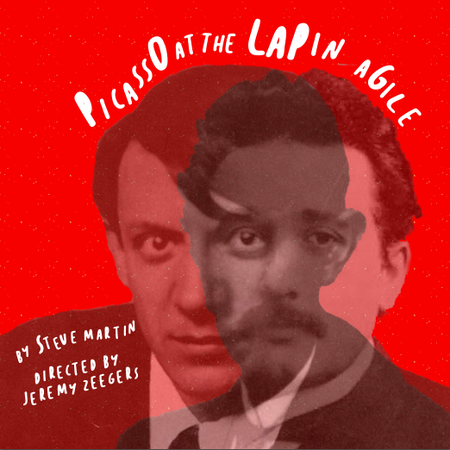 As Martin says, “the play attempts to explain, in a light-hearted way, the similarity of the creative process involved in great leaps of imagination in art and science." 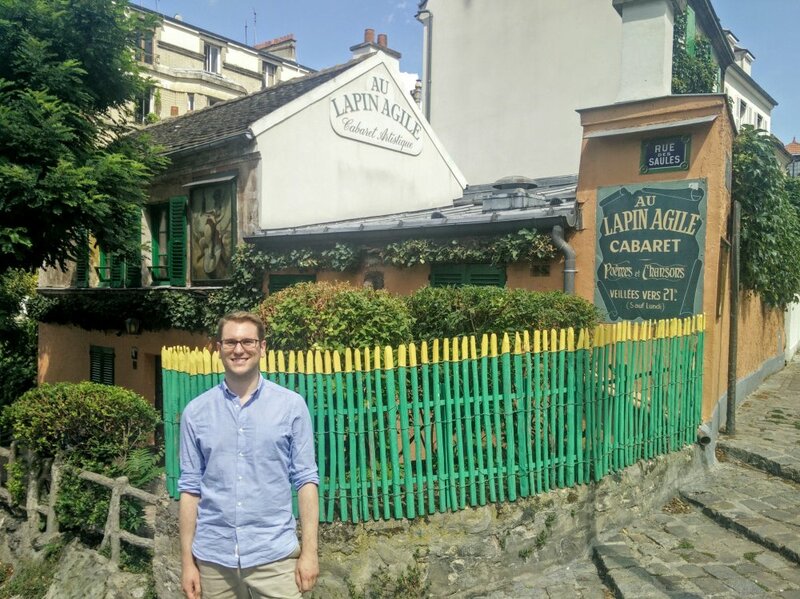 Director, Jeremy Zeegers, went to Montmartre this summer and found the actual Lapin Agile, which still exist today. 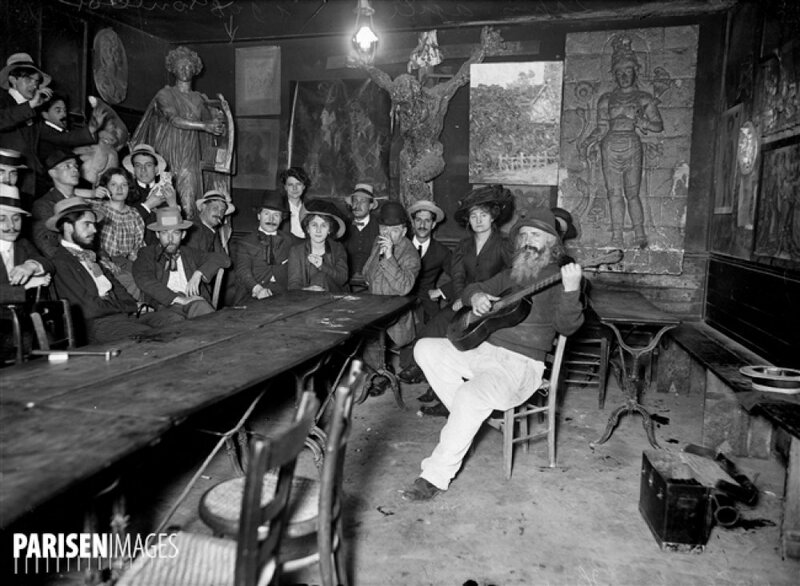 Picasso was indeed a regular in the early 1900s, as were several eccentric and lively personalities on whom Martin based some of the characters. 30 Nov.-2 Dec. & 5-9 Dec.